The Standard Sash Lift is part of the ZOO Hardware FB range. 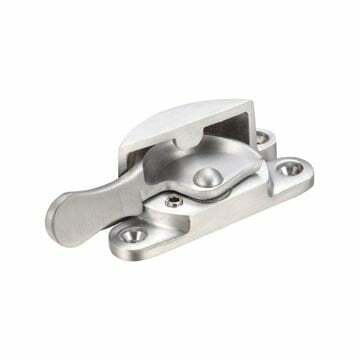 A solid brass, standard sash lift with 2 screw fixings used to open and close sliding sash windows. 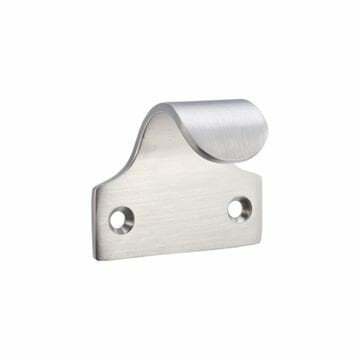 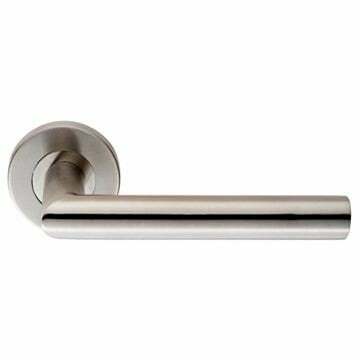 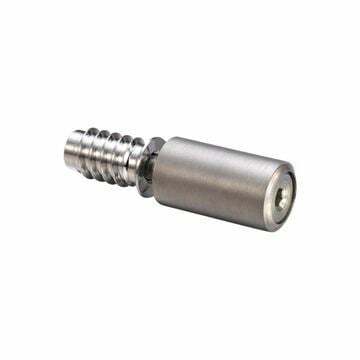 Supplied in a satin chrome finish suitable for standard sash windows.